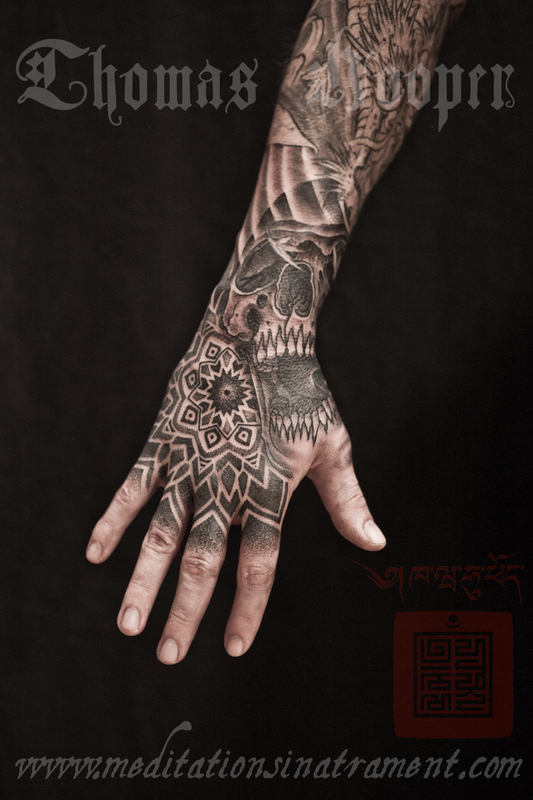 Freaky hand tattoo mandalas from New York City! Re: Freaky hand tattoo mandalas from New York City! Amazing, I wonder how much hand tattoos hurt? I would think that they'd be quite painful but beautiful.